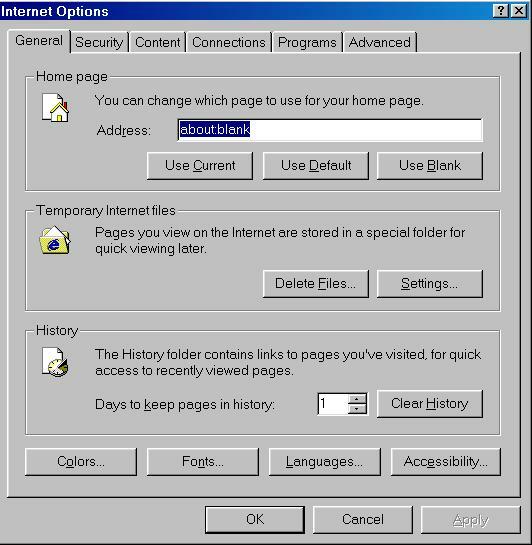 Open Internet Explorer (you don't have to be online) and click on tools/internet options. Under Temporary Internet Files, click on delete files. Click ok to the prompt that comes up.